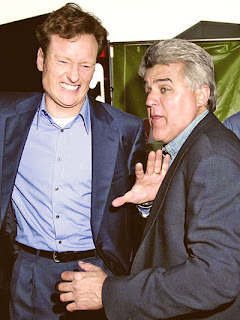 On Talk it Over, we are talking about Jay vs. Conan vs. NBC. How to resolve a loose/loose situation. Plus what to do when severe allergies disrupt family fun, a stand off between the mom and the new boyfriend, a step mother who is having trouble blending, the grandfather who has had it with his selfish granddaughter, the husband who hates his wife's pushy friends and a personal conflict from Diane. Join us. Conan takes matters into his own hand.